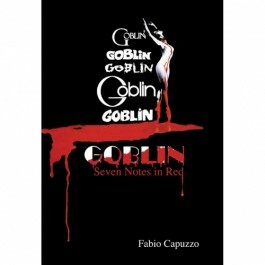 Seven Notes in Red is dedicated to Goblin, the cult rock band that revolutionized the concept of music in film, creating an influence that is felt worldwide 40 years later. 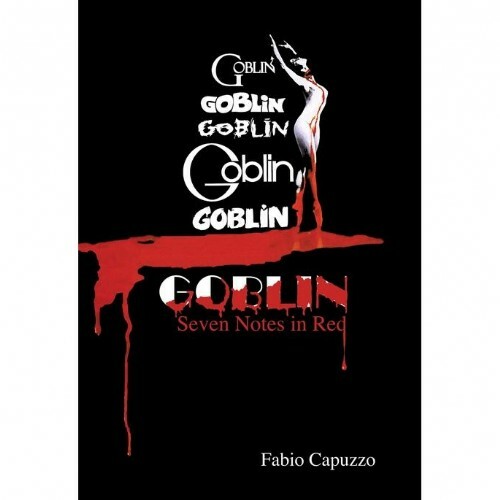 The book analyzes, year by year, song by song, the story of this seminal band in all the incarnations, in a fantastic voyage through Dario Argento’s most celebrated films and the Italian film and music industry. At 600 pages, Seven Notes in Red provides a truly impressive iconography and a massive amount of facts and anecdotes never revealed before.